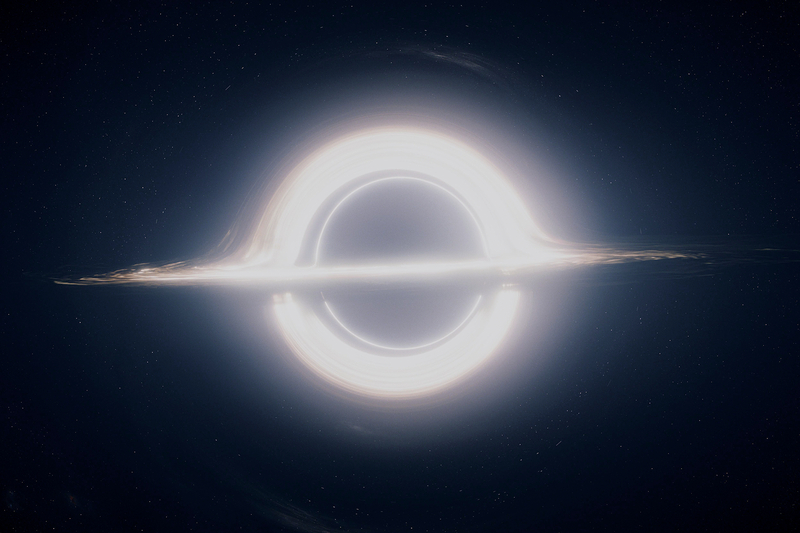 Christopher Nolan utilized IMAX’s high-resolution technology for over and hour of footage in his latest sci-fi epic “Interstellar.” As an accompaniment to the film’s opening this past weekend, IMAX has released two featurettes that offer an inside look into how IMAX technology made the film an intense sight to behold. In the first film, “Journey Through Space,” Nolan and IMAX documentary filmmaker Toni Myers discuss the transition of the use of IMAX technology from documentaries about outer space, to narrative, science-fiction films. Nolan notes, Myer’s “The Dream is Alive” as the most inspirational of her films, which, as it turns out, was the first time they used IMAX cameras in space. In the second featurette, titled “For the Love of Film,” members of the IMAX team address issues pertaining to the 70mm version of the feature, such as the utilization of hand-held IMAX cameras, the combination of film and digital projection and the realities of distributing the massive film reel to each theater.